As part of the COHERE team and the DREAM project, I research curricular coherence in early childhood mathematics. I also assess young children and am working with the team toward developing a coding system for early childhood mathematics assessments. 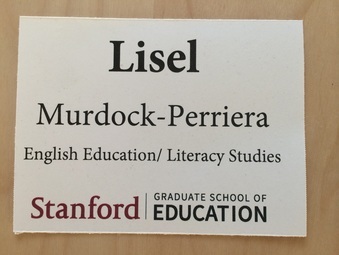 I am on the leadership team for PIES (Psychological Interventions in Education Settings) at Stanford, a group that seeks to explore intersecting social psychological and educational insights through guest lectures and in our own research. I am a part of the Rage Rangers team, doing interventions, research, and writing for educational leaders on belonging, race, and intergroup interactions in higher education. 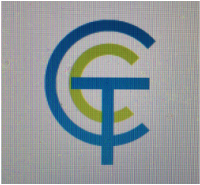 I am part of the College Transition Collaborative, a team of scholars and researchers interested in the social psychological construct of belonging as it applies to college students. We are particularly interested in affecting positive change in the lives of first-generation, minority, and low-income college students through scaling up an intervention that has proven to improve graduation rates, GPA, and student-reported health and happiness. 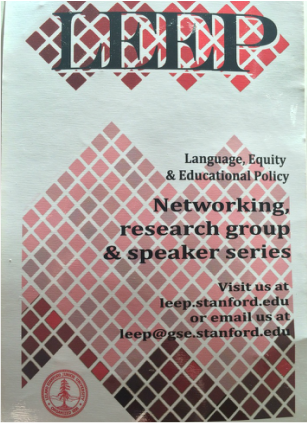 I belong to LEEP at Stanford, the Language and Equity Education Policy team. 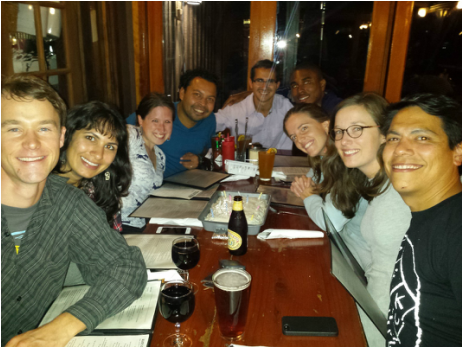 Through labs and weekly meetings, we examine research in equity, language and education. Together with Team Lingua Eius (Linguistic Belonging), I lead qualitative analysis of intervention work which recognizes the role of language in student experiences of belonging. Together with several colleagues, I work to design interventions that influence teacher empathy to change the ways in which teachers attribute behavior of students whose outcomes are typically influenced by stereotype threat and implicit biases.